As a business owner, there are some things we would rather not think about, including expenses, risks or complaints. However, to operate the business successfully, or at least profitably, we have to manage all three of these. Through better management of all aspects of the business, including resume screening, not just the ones that are fun to think about like revenue and sales, we have higher probability to make more profits and happy customers. Although we do not like to think about our expenses, it is necessary. But, wouldn’t you be happier if you could spend less time thinking about your expenses? This is a complaint heart at all small business forums. Of course, once your expenses like rent, payroll and purchasing are taken care of, you have more time to devote to improving products or interacting with customers. Luckily, there are several payroll software solutions for businesses of all sizes. If you currently do not have a payroll software and flicks, you will save yourself a lot of time and resources by implementing one right now. Why is this? Odds are, if you do not have any finance automation running the business, you are doing everything by hand. Is that right? If so, the power of free accounting software will take a lot of work off your shoulders. Whether you are looking for a new payroll service or have an existing service, there are many reasons to use the paperless payroll processing option. By going paperless with your business applications, you and your business will become more efficient, eliminating wasted time and resources. Try it for yourself using the reasons below and see the results. There is a lot less margin for errors. Less mistakes means less time taken out of your schedule. Also, there’s a lot more transparency for employees who can look up their payments. There is less time wasted on physical timesheets. With paperless payroll solutions, you do not have to worry about having to printing, faxing or phoning timesheets to payroll providers. Instead, you can easily share digital timesheets with any payroll provider in seconds. This is a huge advantage for busy business owners. The paperless payroll process is automated. Financial business automation is extremely important for any growing business. It saves time in reporting, tracking and paying employees. The process is set and forget. Once you have implemented paperless payroll, the process is set up to work repeatedly with very little maintenance required. That means, you get more time to think about your business rather than your expenses. The payroll system comes with support. After choosing a payroll processing company, you will have access to a support system to make sure that your business financials are running smoothly. Keep in mind though, they are there for technical support not accounting services. Paperless payroll software makes your accountants life easy. Accounts already have enough office paper piling up on their desk, on their chairs and all around their offices. For the most part, they will appreciate digital payroll documents as it is one less thing to file away. Paperless is environmentally friendly. Last, and most certainly not least, your company is being environmentally responsible by saving paper and trees. That means meow fresh air for everyone. Your employees will be happy too. Paperless payroll means that they do not have to deposit checks into the bank or go to the cashier’s office to get their money. They will get paid quickly, instantly and on-time. 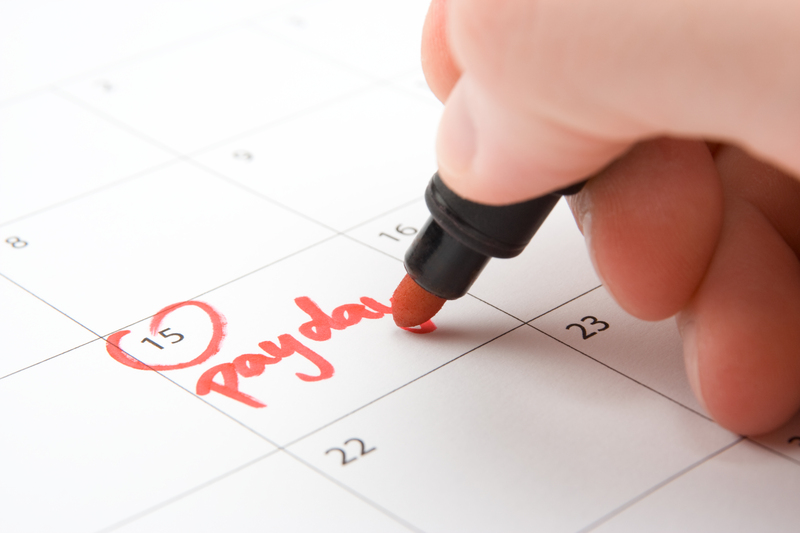 Almost every employee can agree that receiving their salary quicker is a good thing. Thank you for all of the tips. I am going to show this to my boss. I would love to go paperless. That way we could be more eco-friendly as a company. Thanks again! I did not know about paperless payroll services so I thought I would do some more research. I like the fact that there are a lot less margin for errors. That would be very beneficial for companies I am sure. That alone is a good reason to invest in it in my opinion. Thanks for your advice. I think that when I follow what you said I can make a good relationship with my employees. I can also save time for other things. I will now look for a payroll software.